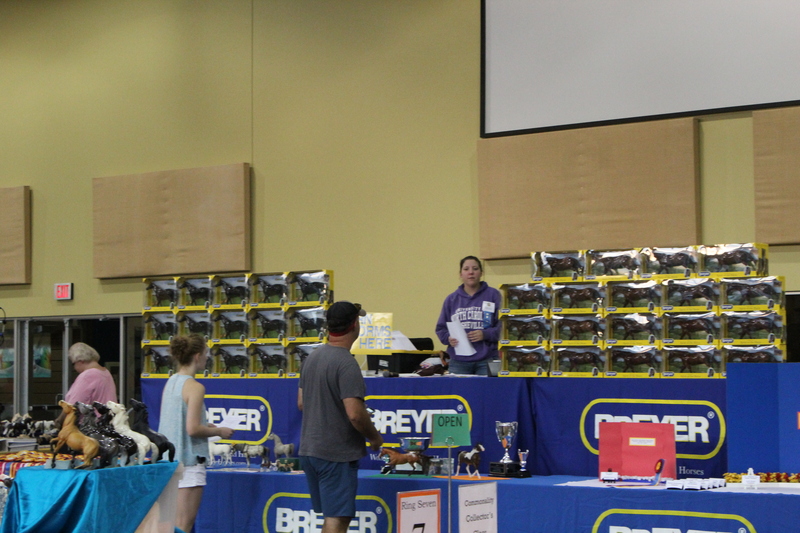 Breyer Horse Accessories: What Is Your Style? Every collector has a collecting style of some sort, certain patterns in their collection that makes it unique to only them! 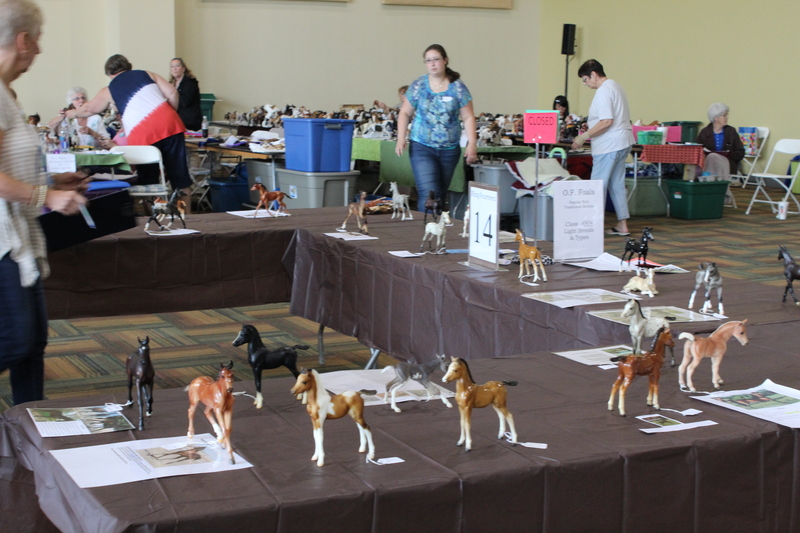 As Breyer collectors, we often find unique ways of making our collection our own. Most collectors enjoy adding at least some kind of accessories to their collection, let’s find out what your style is! 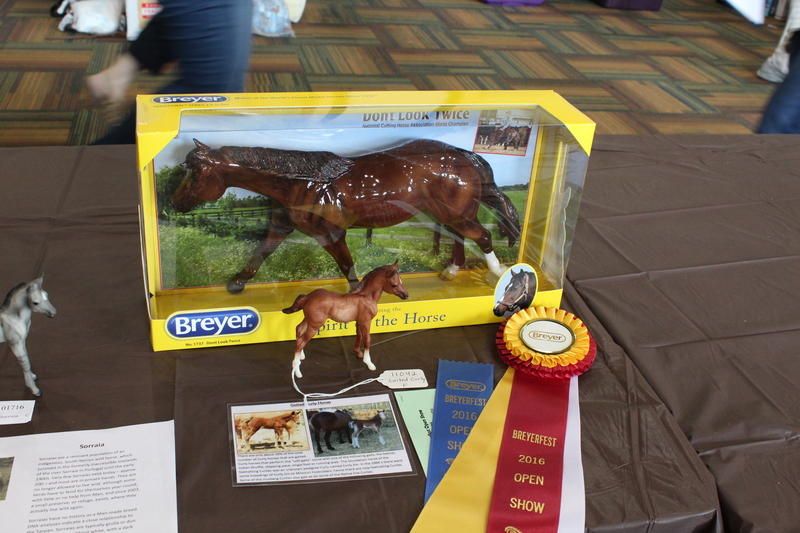 For many Breyer collectors, collecting Breyer horses is either an extension of their love for riding and owning a horse or a way for them to have that experience when they can’t have a horse in their life. 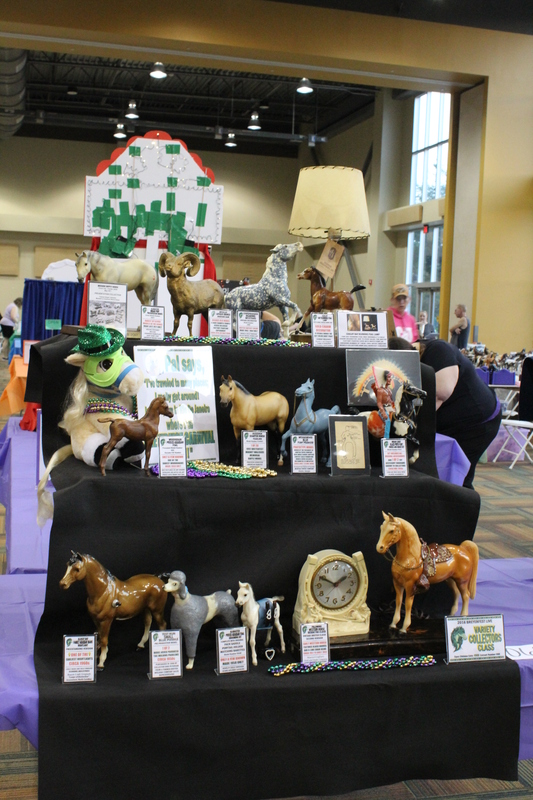 It’s no surprise that miniature accessories like tack and miniatures are popular in the hobby. 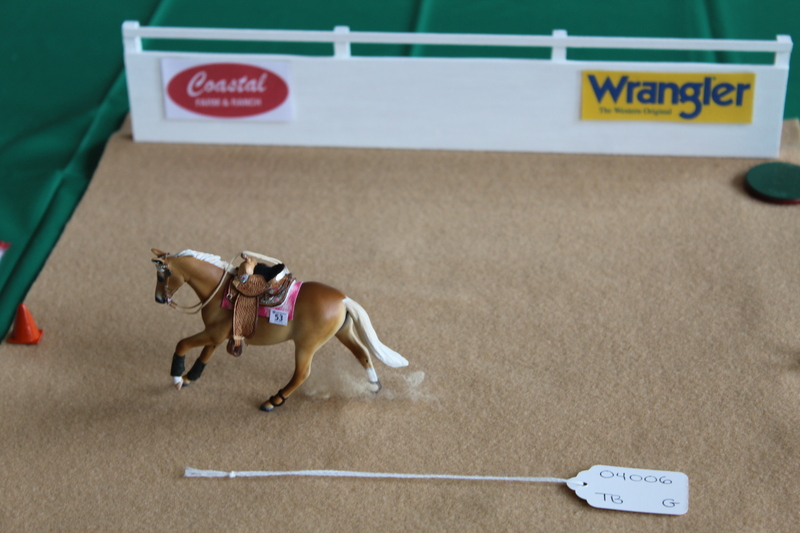 These tiny treasures help to create realistic scenes and bring the realism of owning and riding a real horse to your collection. Some collectors might not even notice the accessories they have collected for their models. 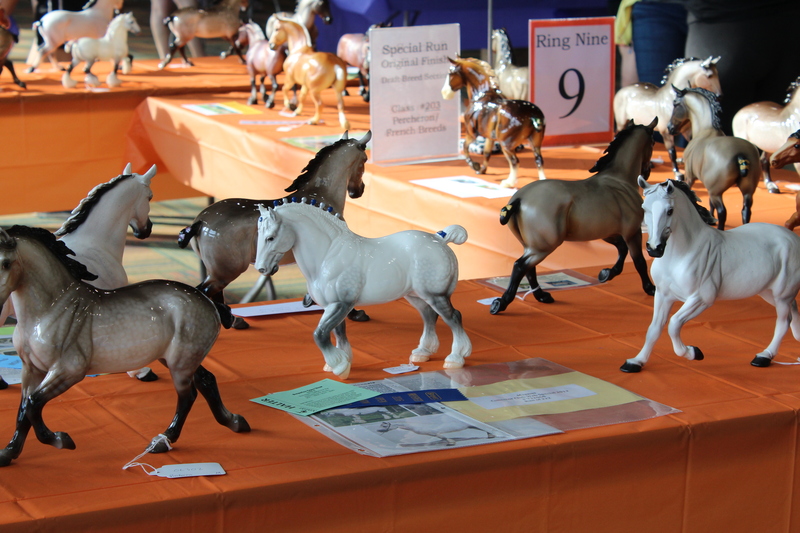 A blanket here a rider there, maybe a show halter that shows off a horse well, these are all little things that define your collecting style. 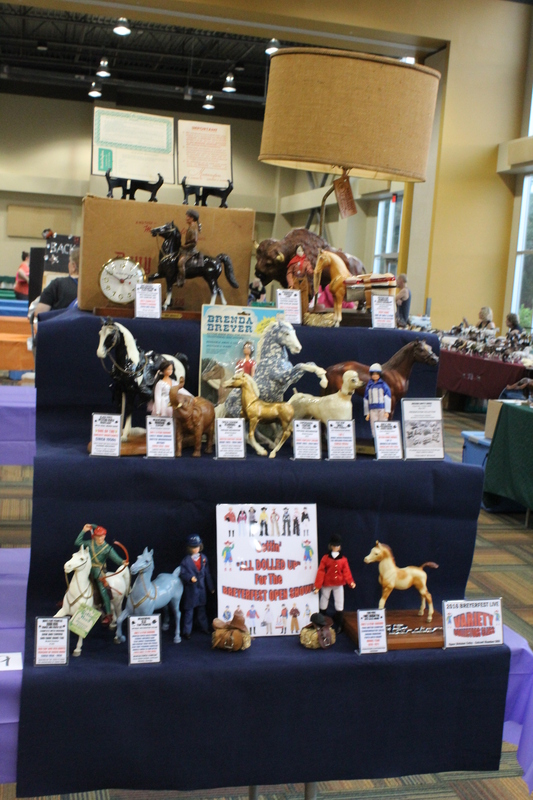 Some collectors want to build a world all their own, and set off to create an entire stable or riding academy with their creativity and a few accessories. 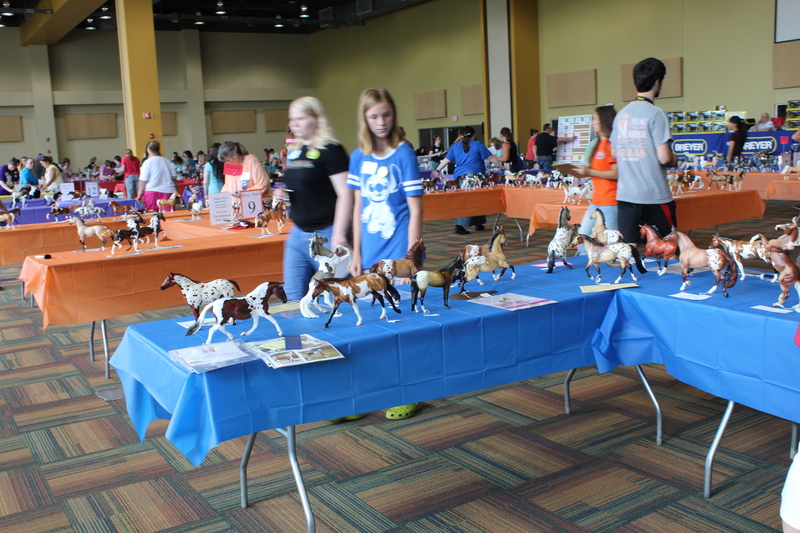 Sometimes these collections are focused, just like real riding academies that focus on one discipline, or can stretch the gamut of riding styles. 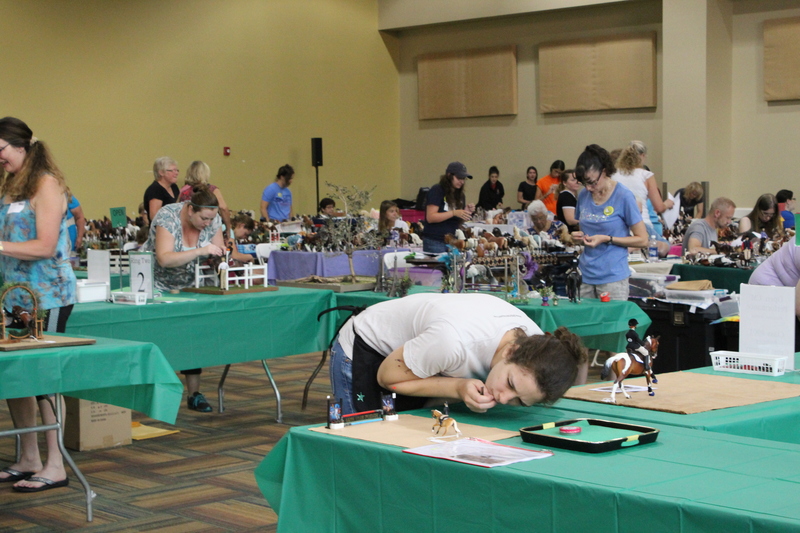 There are even some collectors that enjoy being competitive with their accessories and compete in live model horse shows in performance classes. 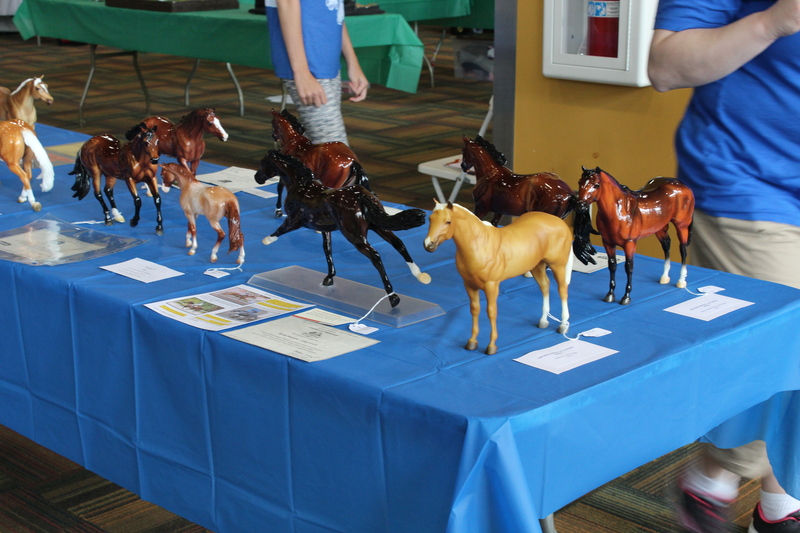 These collectors create intricate miniature scenes that depict real horse life and ask a judge to evaluate them based on their realism! 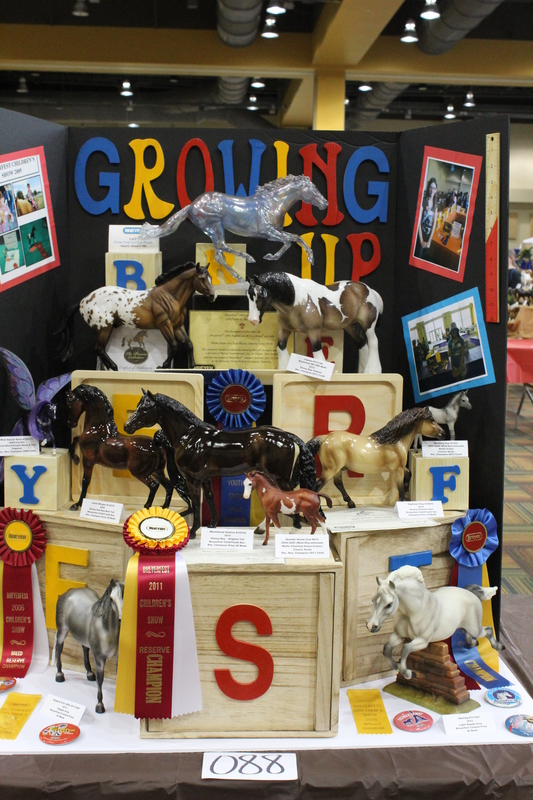 No matter what your collecting style, Golden Oak Stables has accessories to get you started, or get you into the show ring. What does your accessory style look like?